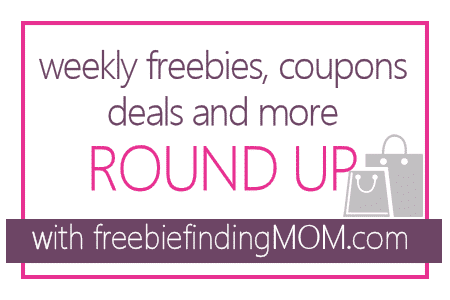 Check out this week’s best daily freebies, coupons, bargains, money saving tips and more! Hopefully this helps you and your family save big money and score great FREE stuff! Print Your Coupons for Puffs, LISTERINE, Revlon, John Morrell, Progresso, Swanson and More! Enter to Win FREE Gas for a Year from Shell + Over 1,300 Other Great Prizes!